Sad news today: Otto Donner has passed away. Henrik Otto Donner was born on November 16, 1939. 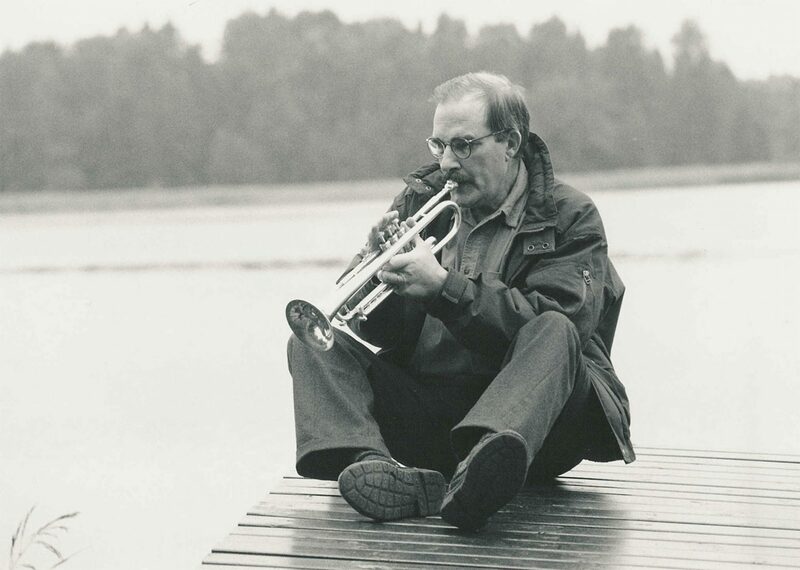 Beginning his career in the late 50’s, Donner was one of the cornerstones of Finnish jazz, both as a trumpet player and an overall cultural entity. He started studying music theory at the Sibelius Academy and later was mentored and taught by people such as Terry Riley and György Ligeti. Together with drummer Christian Schwindt he co-led a quintet which went to record the groundbreaking album For Friends and Relatives. Later he led two jazz groups, the Otto Donner Treatment and The Otto Donner Band. Donner also composed movie soundtracks and music for UMO. In 1966 Donner, Schwindt and music journalist Atte Blom founded Love Records, a pioneering label that went to release some of the most important albums of Finnish jazz, rock, ethnic and political music of the 1970s. Between 1970 and 1974 Donner was the director of the entertainment section of the Finnish Radio. From 1994 to 2006 Donner served as the chairman of Teosto, the Finnish copyright organisation for composers, lyricists, arrangers and music publishers. From 2000 to 2005 he was the Professor of Arts. In 1993 he founder DER Studios, an audio recording mastering company, where he kept producing albums still in 2010s.